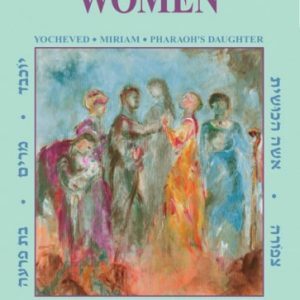 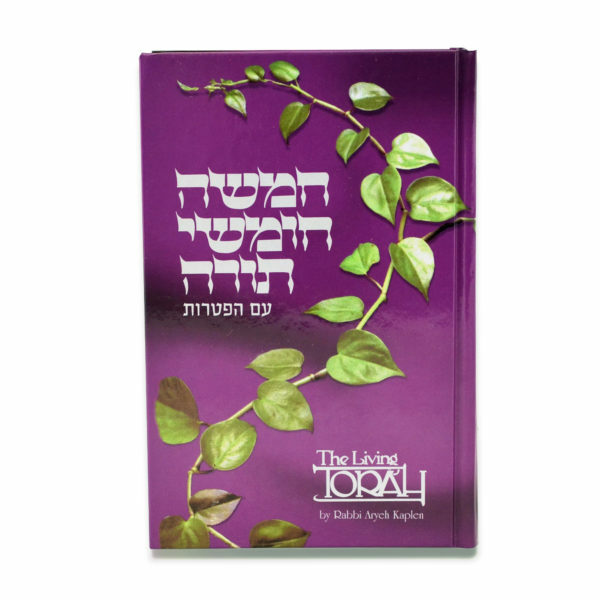 For thousands of years, Sefer Tehillim, King David’s Book of Psalms, has expressed the emotional and spiritual yearnings that accompany us throughout life – on a deeply personal, and transcendent level. 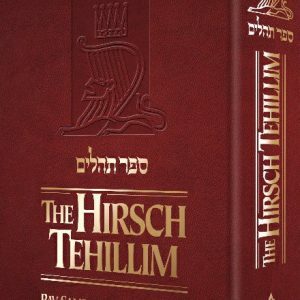 And like all sacred texts, the verses of Tehillim are profound, complex, challenging, even mysterious, and call for commentary. 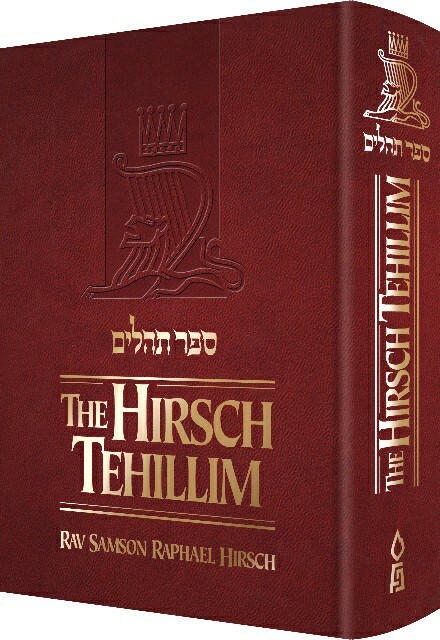 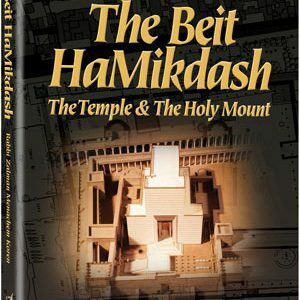 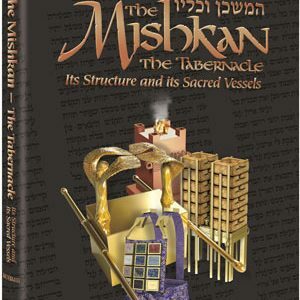 Rabbi Hirsch is one of Judaism’s greatest and original thinkers, and this modernized, thoroughly revised translation of his classic commentary offers readers a wealth of insight and understanding – as seen through the eyes of King David – in Sefer Tehillim’s timeless teachings.